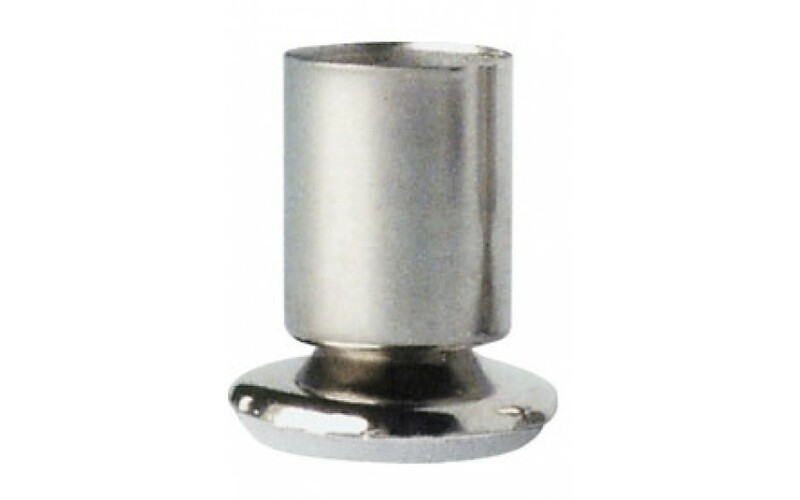 Fits 3/4" Outside Diameter round leg. VERY GOOD QUALITY THESE GLIDES ARE VERY GOOD QUALITY. great product & service just what I was looking for. not a thing GREAT PRODUCT & SERVICE JUST WHAT I WAS LOOKING FOR. Very happy with serveu online.